It is a rare feat, but Porsche has managed to boost the speed of the 2017 Porsche 911 Carrera by using all wheel drive. In the past, rear-wheel drive system of Porsche’s cars was much faster than the all-wheel drive system. The 2017 911 Carrera gets an all-wheel drive system for all turbo engines, including the Carrera 4, Targa 4, Carrera 4 Cabriolet and all S versions of the corresponding model. Porsche decided to switch to turbo engines for the new 2017 Porsche 911 Carrera, but has now added the benefit of the electro-hydraulically controlled AWD system. Under the hood, all models feature the already established 3.0-liter engine, but the all-wheel drive and the turbocharge boost the speed and power. For starters, the 2017 Porsche 911 Carrera has been boosted and can now sprint to 60mph in just 3.9 seconds, with the Carrera 4S sprinting in 3.6 seconds. 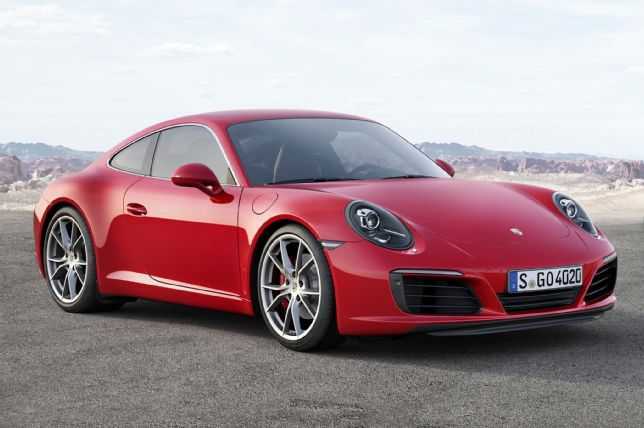 The new acceleration should be expected, given the fact that the engine of the Carrera 4 was boosted to 370hp, while the 4S packs 420 ponies under the hood. The 2017 911 Carrera Cabriolet and Targa are little heavier than the standard Carrera, so their acceleration times are slower by 0.2 seconds. Top speed has been limited from 178 to 189mph, depending on the model. Thanks to the changes in the engine department, Porsche claims that the new models will offer 12% better fuel efficiency. The outside of the 2017 Porsche 911 Carrera is also changed, as the body is now wider by 1.7 inches. The new Active Suspension Management system is available for all 911 Carrera models. The new system lowers the ride height by 10mm. Inside the sporty cars, Porsche has also made some changes, with the new Porsche Communication infotainment system. Functionality and connectivity are much better; thanks to the new 7-inch multifunctional and multi touch display. The navigation system has also been improved with the addition of features like Internet radio and Google Street View. The price of the new 2017 Porsche 911 Carrera models is yet to be officially revealed, but reports are already surfacing, speculating the possible price tag. 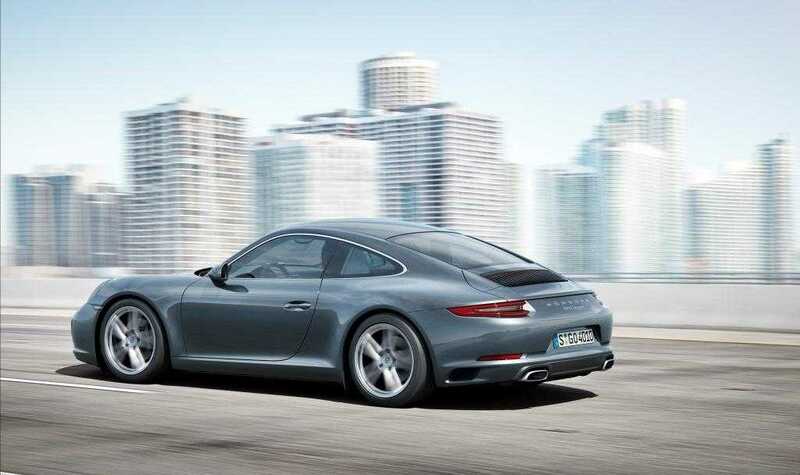 The 911 Carrera will arrive in Germany first, in January 2016. In the US, the 2017 Porsche 911 Carrera is expected later, with prices starting at $116,977 for the Carrera 4, and going up to $131,703 for the Targa 4. Those who want to get an S model will have to pay $14,161 more than the original model.